We’re off to the see the wizard! 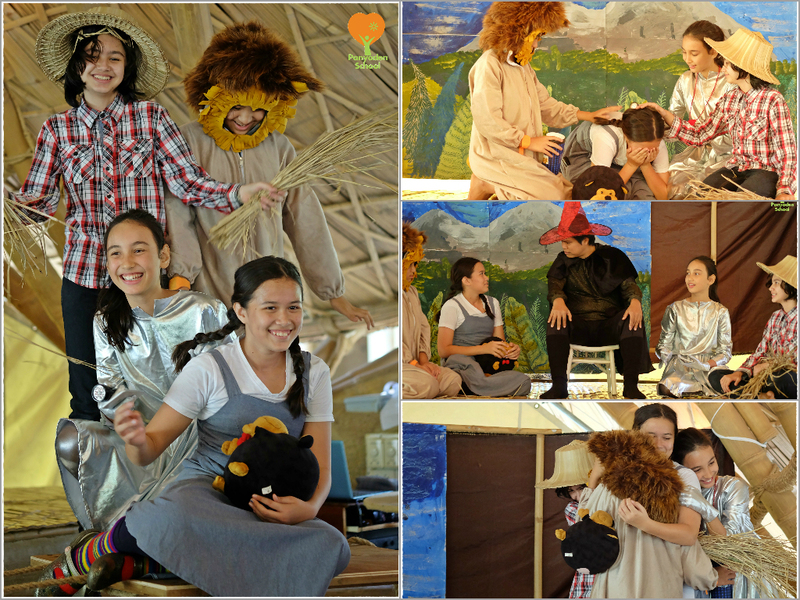 P6 students script, choreograph and perform a modern re-take of the Wizard of Oz. Funny, creative, entertaining….. an excellent show all round! More photos on the blog here. This entry was posted in Featured Posts, Others and tagged creative, entertaining, Funny, modern re-take of the Wizard of Oz, P6, perform, Prathom.